This light and tangy dish is perfect for a romantic dinner for two, while sitting on the patio watching the sun set. Pre heat oven to 400, wash and dry chicken and place in a roasting dish. Sprinkle mixed herbs, salt & pepper over chicken, cut the lemon into 6 slices and place on top of the chicken, cover and bake for aprox 20 mins, until chicken is cooked through. Bring a medium pan of water to boil, peal sweet potatoes and cut into 2 inch pieces, place in the boiling water and simmer until soft, aprox 10 mins. Drain water from pan and mash with butter, milk & turmeric. Heat olive oil in a frying pan, wash and roughly chop kale & broccoli and add to frying pan, season with salt & pepper and mixed herbs and crushed garlic, add stock to prevent the pan from drying out, saute for 5 mins. Serve with a chilled glass of Pinotage, and enjoy. The DIY top shelf hors’doeurves for this month recipe is a sure winner. It only takes about 30 minutes to make and 1 minute to eat. Who doesn’t like anything mexican. Spread each tortilla with about 2 tablespoons bean dip and 2 tablespoons cheese dip. Sprinkle each with onions. 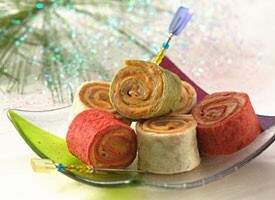 Tightly roll up tortillas; wrap individually in plastic wrap. Refrigerate at least 1 hour but no longer than 24 hours. To serve, cut off ends from each roll and discard. Cut rolls into 1/2- to 3/4-inch slices. Secure with toothpicks if desired. We recently celebrated my daughter’s 17th birthday. She decided to opt for cupcakes instead of traditional birthday cake. 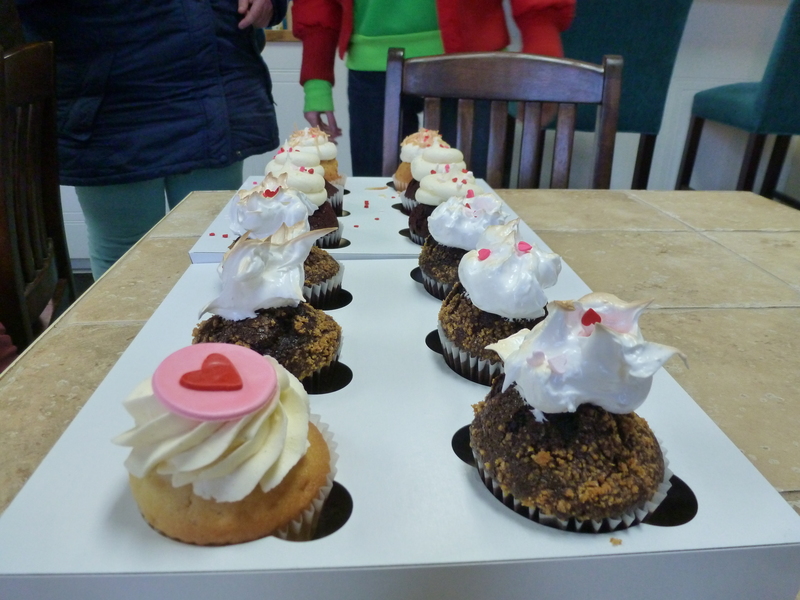 We went to our local cupcake shop and ordered a variety including the Saturday special “S’mores”. It was so decadent and delicious that I searched for a recipe and came across this one on www.marthastewart.com. 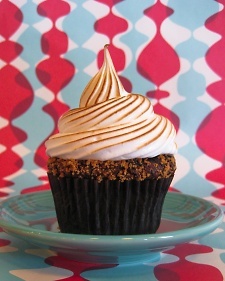 These would be fantastic at a wedding since both cupcakes and S’mores seem to be the trend…why not combine the two?!! Preheat oven to 350 degrees. Line 2 standard muffin tins with cupcake liners; set aside. Sift 2 cups plus 2 tablespoons sugar, flour, cocoa powder, baking powder, baking soda, and salt together into the bowl of an electric mixer. Using the paddle attachment, mix ingredients together on low speed. In a large bowl, mix together eggs, milk, oil, and vanilla. Add to flour mixture and beat on medium speed for 30 seconds. Scrape down sides of bowl and continue mixing on medium speed for 2 minutes. 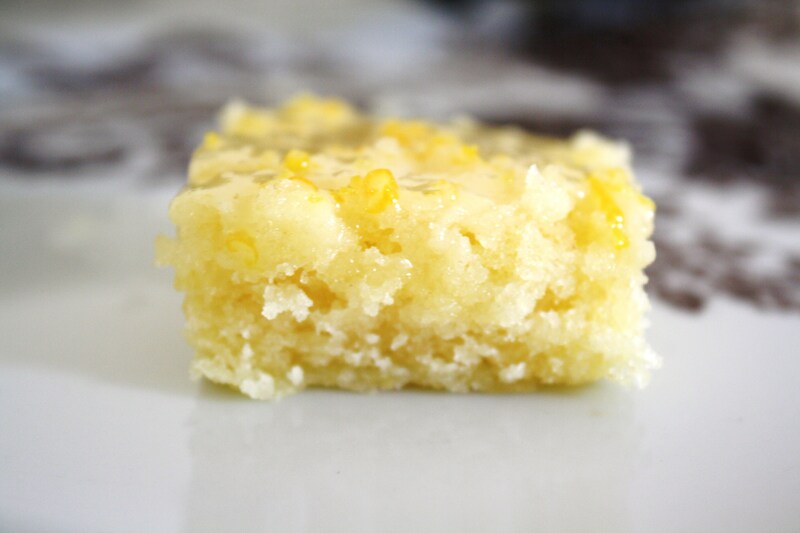 Add boiling water and stir to combine; set cake batter aside. Place graham cracker crumbs, remaining 1/4 cup sugar, and melted butter in a large bowl; stir until well combined. Place 1 tablespoon graham cracker mixture into the bottom of each prepared muffin cup. Use the bottom of a small glass to pack crumbs into the bottom of each cupcake liner. Reserve remaining graham cracker mixture for topping. Place 2 teaspoons chocolate in each muffin cup. Transfer muffin tins to oven and bake until the edges of the graham cracker mixture is golden, about 5 minutes. Remove from oven and fill each muffin cup three-quarters full with cake batter. Sprinkle each with remaining chocolate and graham cracker mixture. Return to oven and bake, rotating pans halfway through baking, until tops are firm and a cake tester inserted in the center comes out clean, 18 to 20 minutes. Transfer muffin tins to a wire rack and let cupcakes cool in pan for 10 minutes. Remove cupcakes from pan and let cool completely. Transfer frosting to a large pastry bag fitted with a large plain round or French tip (such as Ateco #867 or Ateco #809). Pipe frosting in a spiral motion on each cupcake. Transfer cupcakes to a baking sheet. Using a kitchen torch, lightly brown the frosting, taking care not to burn the cupcake liners. Serve immediately or store in an airtight container, up to 2 days. Frosting Directions: Place egg whites, sugar, and cream of tartar in the heatproof bowl of an electric mixer. Set over a saucepan with simmering water. Whisk constantly until sugar is dissolved and whites are warm to the touch, 3 to 4 minutes.Transfer bowl to electric mixer fitted with the whisk attachment, and beat, starting on low speed, gradually increasing to high, until stiff, glossy peaks form, 5 to 7 minutes. Add vanilla, and mix until combined. Use immediately. 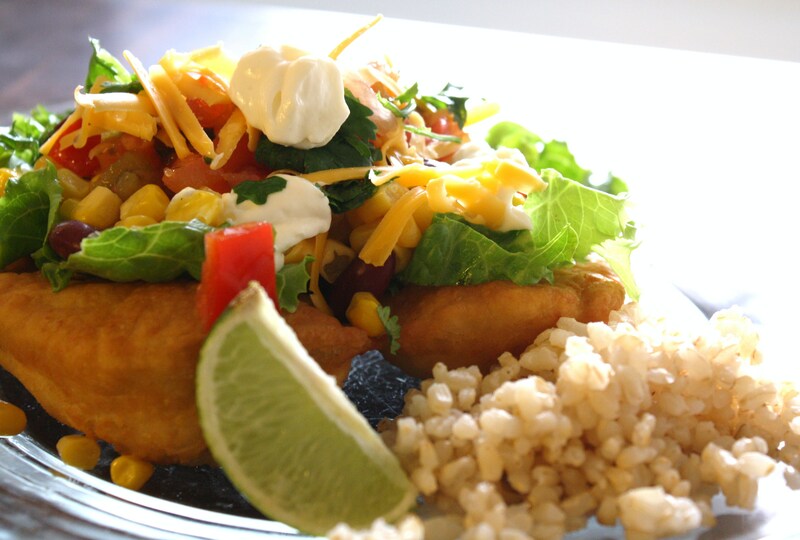 This is a great healthy fish dish that is bursting with nutrients, flavor and texture. Wash & drain rice while bringing 2 Cups water to boil, add rice to boiling water, stir, cover and simmer for 40 mins. While the rice is cooking mix lime zest, juice, salt & pepper to mustard. Wash & dry mackerel, place skin side down in a foil lined backing dish and spread the mustard & lime mixture evenly over the fish. Wash & dry the scallops, dust all over with cayenne powder. Wash & roughly chop the kale, put in a skillet with oil, stock & crushed garlic, and saute for aprox 5 mins. 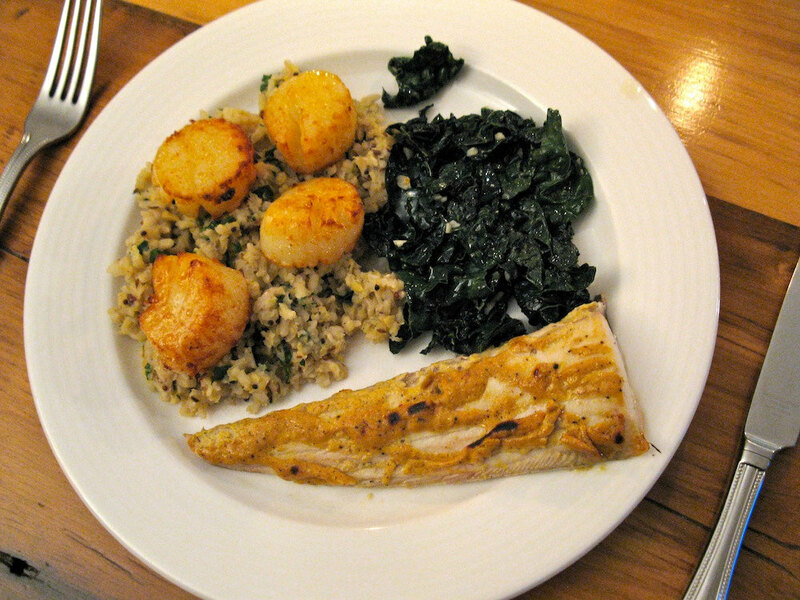 Remove the kale from the pan leaving the remainder of the stock in the pan, add the scallops and cook for 5 mins each side while the mackerel cooks under the broiler for 10 mins. Finley chop the parsley and add to cooked rice. Serve with a chilled glass of Chardonnay, and enjoy. 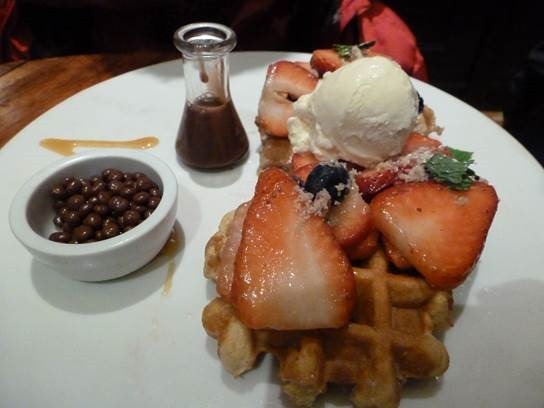 Inspired by our trip to the famous Max Brenner in New York City we decided to reproduce their decadent Belgium Waffle dessert with a healthy twist. Shown below is their Tutti Frutti waffle with red berries citrus salad, milk chocolate ganache, vanilla crumbled ice cream with chocolate crunchy waferballs. This would be a perfect dessert to impress your wedding guests. Mix together wet and dry ingredients and cook in a waffle iron. 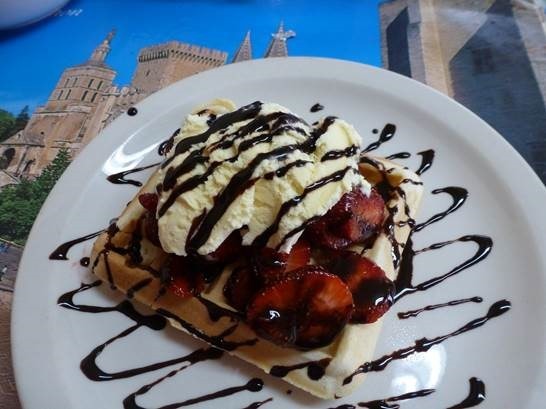 Toppings: French vanilla ice-cream, sliced strawberries, chocolate sauce (I mixed equal amounts of maple syrup and unsweetened cocoa powder and microwaved 20 -30 seconds). In 1-quart saucepan, heat whipping cream just to boiling. Place white chocolate in small metal bowl. Pour hot cream over chocolate; stir until smooth. Stir in liqueur. Refrigerate about 1 hour, stirring occasionally, until very cold. 2. In large bowl, beat cold chocolate mixture with electric mixer on medium speed about 1 minute or until mixture begins to thicken, then on high speed until stiff peaks form. (If mixture will not beat into stiff peaks, it is not cold enough.) Continue with recipe, or store in refrigerator up to 4 hours before making tartlets. 3. Just before serving, spoon mousse into gallon-size food-storage plastic bag; seal bag. Cut 1/2-inch tip off bottom corner of bag; evenly pipe mousse into each fillo shell. Sprinkle each tartlet with nuts and garnish with 1 raspberry. Store covered in refrigerator. 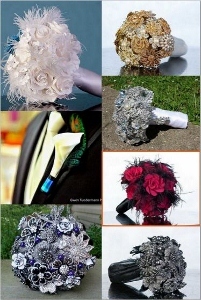 Hello to all who want to serve DIY top shelf hors’doeurves for their Bridal Shower! This recipe is a sure winner. It only takes about 30 minutes to make and 1 minute to eat. Tip: Ask for “dry” sea scallops—they haven’t been treated with a solution to maintain their shelf life, so they brown better, have a nicer texture and flavor, and tend to taste fresher than treated or “wet” scallops. Set a rack in the upper third of the oven. Line the bottom of a broiler pan with foil, replace the perforated top part of the pan, and put the whole pan on the oven rack. Heat the oven to 450°F. In a medium bowl, combine the soy sauce, brown sugar, and ginger. If the muscle tabs from the sides of the scallops are still attached, peel them off and discard them. Cut each scallop into quarters. Marinate the scallop pieces in the soy mixture for 15 minutes. Reserve the marinade. To assemble, stack 2 slices of water chestnut in the center of a piece of the bacon. Put a piece of scallop on top of the water chestnuts. 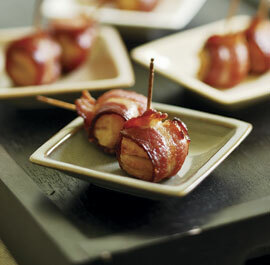 Wrap each end of the bacon over the scallop and secure with a toothpick. Repeat with the remaining bacon, water chestnuts, and scallops (you may not use all of the water chestnuts). Remove the broiler pan from the oven and quickly arrange the bacon-wrapped scallops on the hot pan so that an exposed side of each scallop faces up. Drizzle the scallops with the reserved marinade. Bake turning the scallops over once after 10 minutes, until the bacon is browned around the edges and the scallops are cooked through, about 15 minutes total. 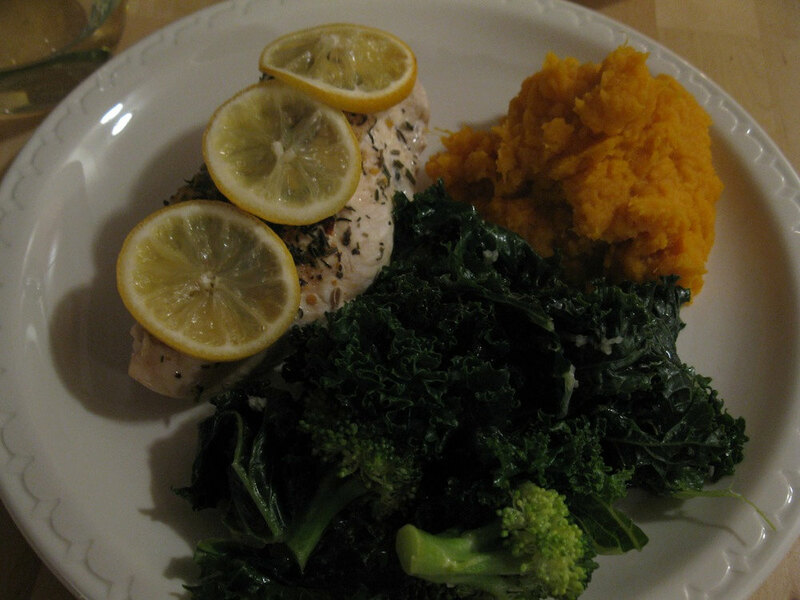 This is a great dinner option when you don’t have much time to be in the kitchen. You can use up any left over vegetables from the day before, if they are already cooked just chop them up and throw them in at the end with the cashews to warm up. Heat a wok or deep frying pan to a medium high heat with 2 Tsp sesame oil (good for high heat cooking). While pan is heating chop chicken into 1 inch cubes toss in to pan with spice mix & two hot chili peppers, stir occasionally while roughly chopping scallions, ginger & carrots and add to chicken once its turned white. 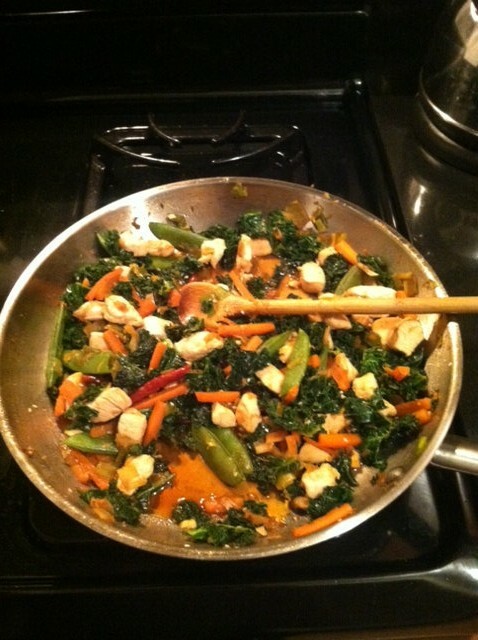 Stir and roughly chop Kale and cut snap peas in half, add to pan with cashews and 2 -3 dashes of Tamari soy sauce. Stir and fry for a further 3 mins, just enough time to make sure the chicken is cooked through and the veggies are hot but al-dente. Serve with rice or noodles and a dash of tamari soy sauce to taste.